just picked up a 10" style xl. I'm 97kg what fins are people running ??? I generally find sunova's are overfinned ! 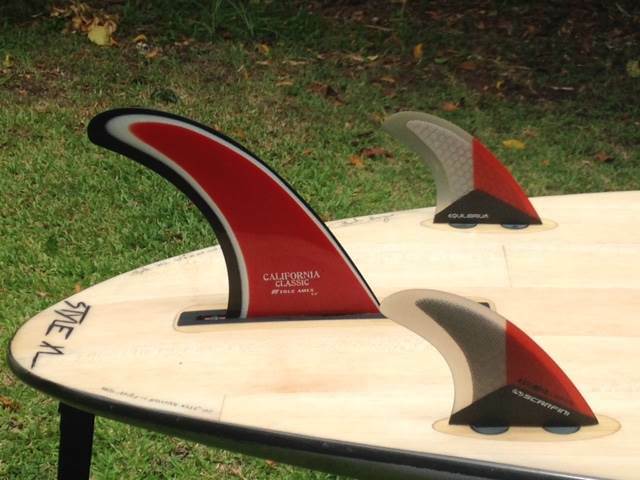 I use the Captain Fin Chris Christianson Tracker 9" for my Style 9'6". Works perfectly for traditional and nose riding. Much better than the original for ease of turning, drive and hold when on the nose. Great board! I sold my Style and regret it. 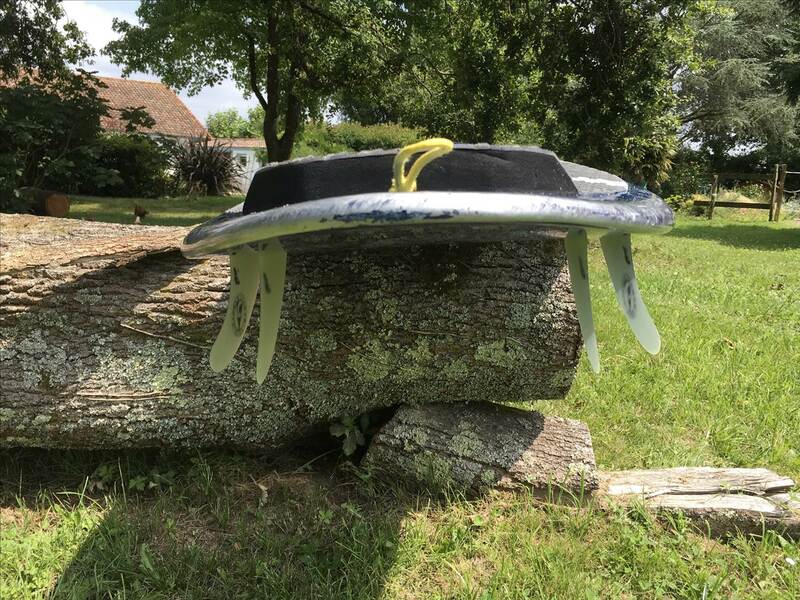 I found the stock fin quite good for noseriding but it felt a bit much the rest of the time. Karl's suggestion makes good sense. I'm an okay surfer who spends a lot of time in wonky beach breaks. The bloke I bought mine from gave me a 4.7 inch Shapers fin for the centre box and told me to try it in a kind of thruster set up when I wanted a more manoeuvrable fun board. It was amazing how much it transformed the board. Like having another SUP for the price of a fin. It's not what you'd want when you really want to seriously noseride, but I recommend it as a really good extra option, for certain types of fun days. I am 80kg and have 6.5" pushed right up. Go the 6.5", Jen won't get too jealous. Nice one Dave - the Style is an incredible stick. I've just set mine up with a True Ames 'California Classic' 8 centre and a couple of Scarfini large 'Equilibrium' sides. Super fast, great hold on the wave when getting down the nose, and plenty of drive. will get some style action next weekend I hope, thinking I might try the quobbas in the sides and see what the does ?? 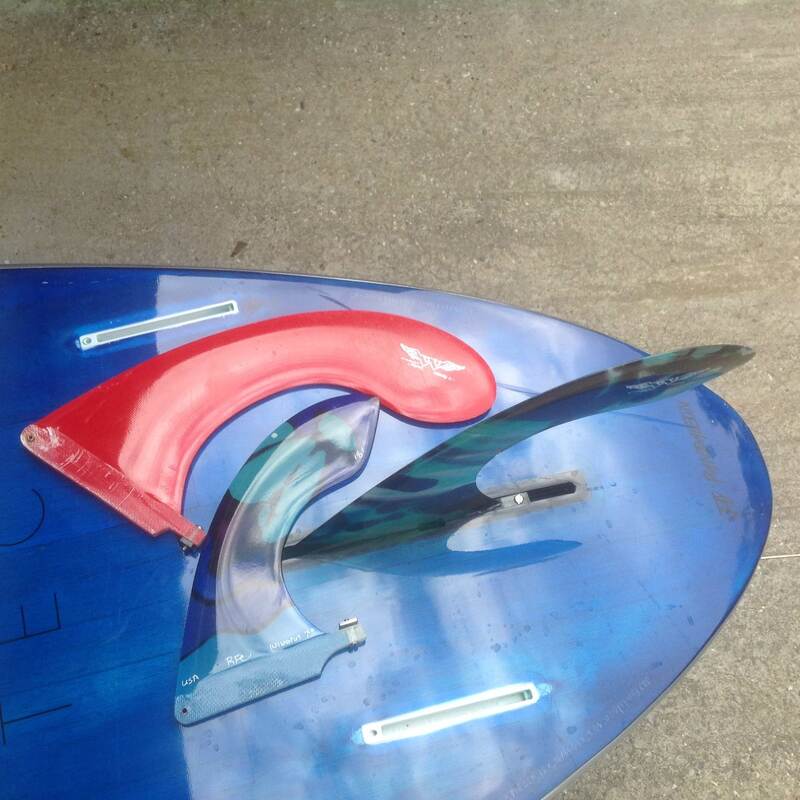 The single fins are 7 8 & 10". The quads are either the large or in the pic regular from PaddleSurfHawaii. I'm 93kg and the board a 10-6 Surf.